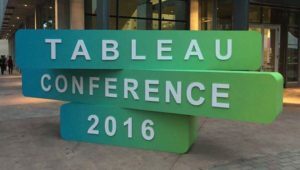 I had the pleasure of going to the 2016 Tableau Conference in Austin Texas a few weeks ago. Upon returning a lot of people asked me “was it worth it?”, from a time and money perspective. The slightly longer answer includes my top 5 highlights from the event listed below and video summary above. I hope you find it useful and it helps you get your company to support you going to future events like these. Hopefully my top 5 highlights of the conference will persuade you or your boss to come next year. 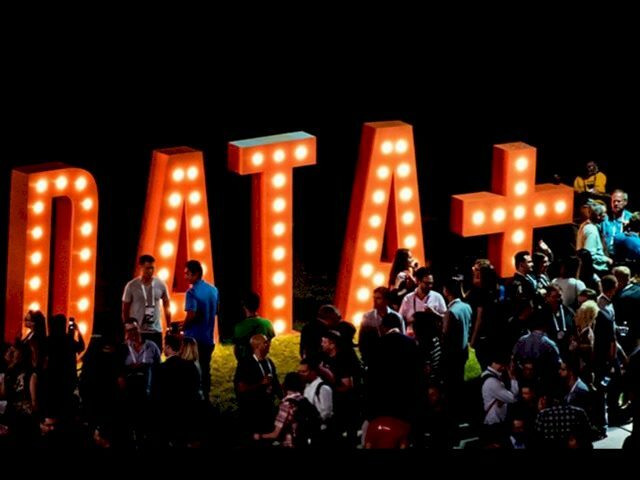 Tableau Conference 2017 is back in Las Vegas (09-13 Oct 2017), so save the date and I hope to see you there! First and foremost this thing is huge! 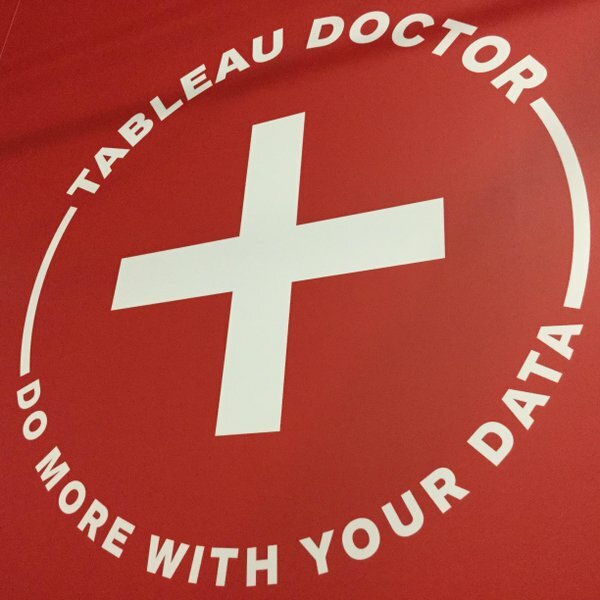 With over +13,000 attendees, +2,000 Tableau employees, 300 breakout sessions, 4,000 Tableau doctor sessions, you’re guaranteed to find something for you. Quantity didn’t impact quality though, as sessions ran smoothly, catered to all skill levels, events were engaging and the food and drink was great. With too much to see a lot of the events were recorded, which you can watch here. Even if you came by yourself you were not alone. Being with over 12,000 like minded and friendly people, you always had ample opportunity to strike up conversations and make new friends in-between sessions. This event is worth it just for the networking opportunities alone. There were over 2,000 Tableau staff at this year’s event, ranging from developers, UX designers, the tech support and sales, all with one mission; to hear from and help Tableau users. If you had a comment or problem with the product, they had you covered. 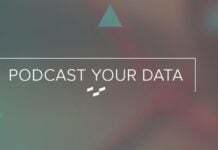 A lot of the exciting new features from the Devs that was announced were a direct result of this user feedback. It wasn’t all work and no play. 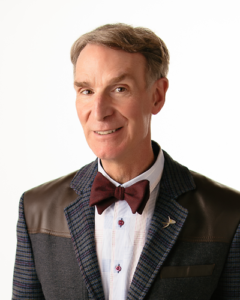 The keynotes from Bill Nye, other guy, close and the developers were all fun and engaging and the main night event was great! With Live bands, pinatas, photo booths, roller skating, arcade machines, a silent disco, a Ferris wheel and the Iron Viz challenge, we were spoilt for choice. Their 3 year product roadmap was interesting to see as well, with Tableau focusing on all areas of the product; visualisations, enterprise scale, data preparation and collaboration. I might be biased here, being one of them, but having all of the Tableau Zen Masters from around the world at the event was great. 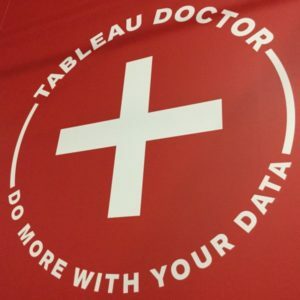 We made time to help out in doctor sessions, community events, present at sessions and help other Tableau users with whatever questions they might have. A great opportunity for anyone who wants to take their career and Tableau game to the next level. Click on each of the Zen Masters below to follow and explore their great works!